The Medical Acupuncture and Dry Needling (MDN) course is a 5 day postgraduate program for therapists. The MDN is based on the accredited acupuncture course for Physiotherapists taught by Dr Norris for over 20 years, and his Dry Needling courses taught for various universities and teaching groups throughout Europe. The MDN course is delivered to the same high standard (‘M’ level) as the foundation course for hospital physiotherapists, but is now open to other therapy professionals. The MDN course covers Medical Acupuncture in detail, and presents an evidence based approach to this treatment modality for musculoskeletal (MSK) conditions. The course is offered either as a single 5 day program, or as a two part course of 2 days (Introduction to Dry Needling) and 3 days (Medical acupuncture and advanced Dry Needling techniques). Each part of the course equips students to demonstrate clinical competence in the areas covered. 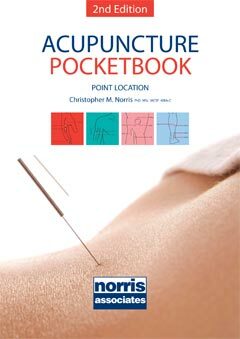 Introduces the student to needling. Covers superficial dry needling technique, focusing on trigger points. Balance between theory and practice with an emphasis on safety, evidence base, and clinical reasoning. Trigger points on the low back & buttock (not neck), shoulder, hip, upper & lower limbs. 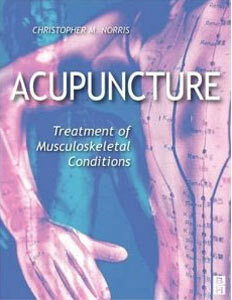 Covers acupuncture points and meridians, Medical acupuncture treatment protocols, using 30 common acupuncture points. Combining Dry Needling with Medical Acupuncture into modern clinical practice. Acupuncture points on the shoulder & upper limb, hip & lower limb and back (not neck or head / face). Deeper dry needling, periosteal, tendon, and scar tissue techniques. Acupuncture points and Trigger points of the neck and face. Electro acupuncture. Clinical reasoning and patient demonstration. Case history problem solving. Bespoke courses are also available for specialist areas. We offer a single day course for Dentists (covering Bruxism, TMJ pain, Gag reflex, and Anxiety), and a 4 day programme for Hand therapists, certified by BAHT, focusing on the upper limb – contact us for details.